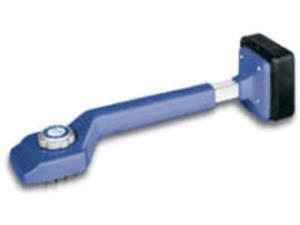 A carpet kicker is an essential tool in the installation of new carpeting or the repair of loose carpets. Features include a foam filled bumper pad, adjustable length selection, and a pin depth dial that you can adjust depending on the carpet pile. * Please call us for any questions on our carpet kicker rentals in Hillsdale and Ridgewood NJ.